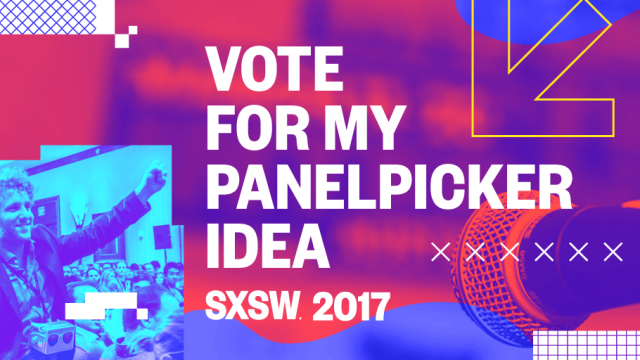 VOTE NOW: SXSW PanelPicker is Live! I loved being a mentor at SXSW 2016, and I’m ready to do it again. But I need your help! Please click through and vote in support of my mentor application for SXSW 2017.